This program seeks to promote the memorization and Tilawah of the Holy Quran through the spirit of competition. 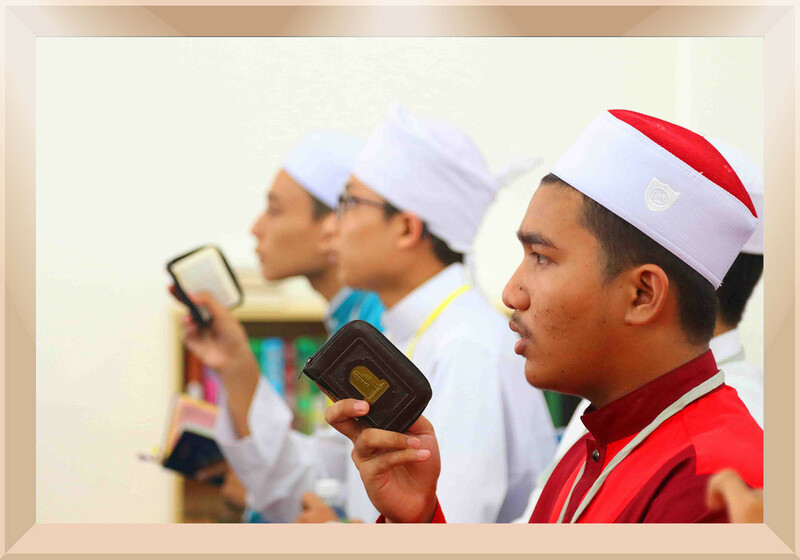 It is hoped that healthy competition will foster greater enthusiasm of students towards mastering Tajwid and memorization, in addition to awarding excellence. - Countrywide annual contest with high standards. - Available for both genders and all ages. - Includes advanced levels of Ijazah. - Best contestant is nominated for international contests. - It is this year at its tenth session 2017.